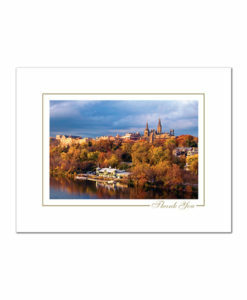 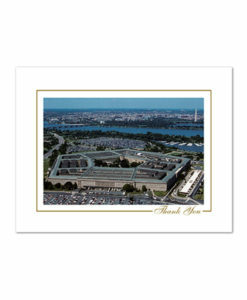 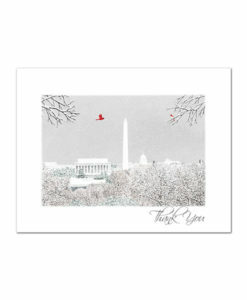 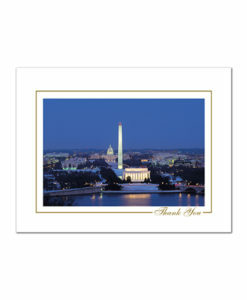 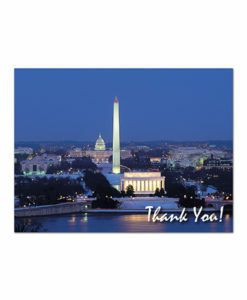 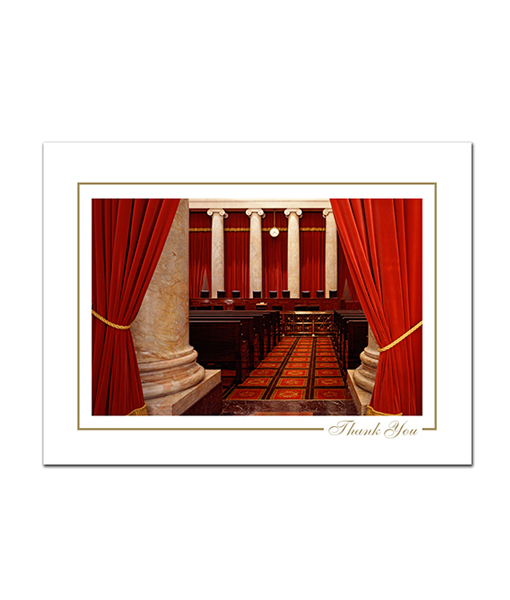 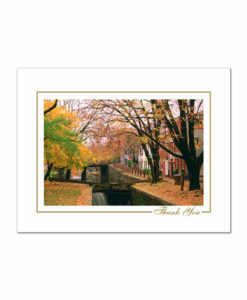 TY-220 | US Supreme Court Interior - thank you notes - 8 cards with envelopes - Autumn Publishing, Inc. 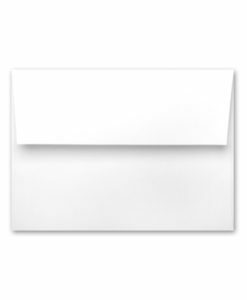 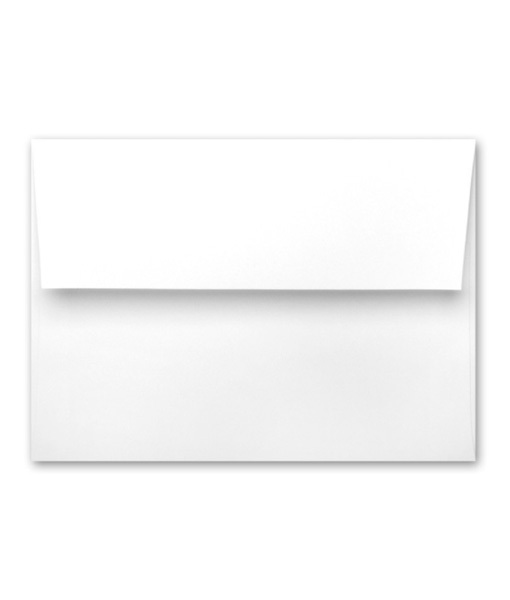 THANK YOU NOTES 8 blank with 8 white envelopes $8.95 / per pack 4″x 5.5″. 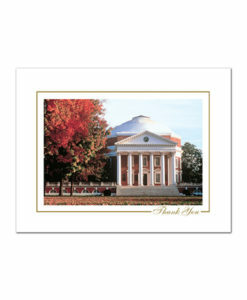 These can be imprinted with a custom greeting and/or agency logos. 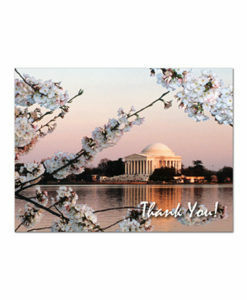 Call 703-242-2150 for quantity discounts and price quote.